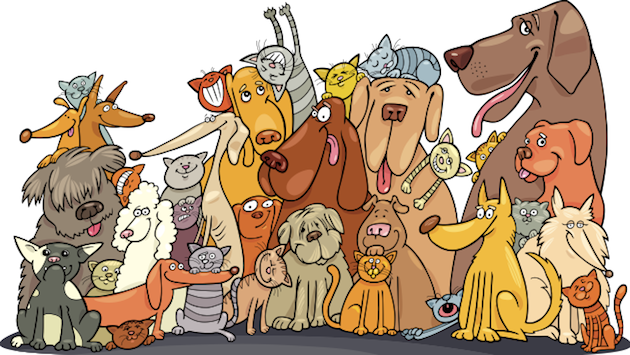 The “new” Pet Planet Magazine website, petplanetmagazine.com, is now a multi-media pet magazine platform for sharing everything pets and beyond. The Pet Planet Magazine® has always and will continue to bring you original content from our stable of talented writers and pet experts. Our new platform allows our site users to interact with our writers and advertisers via blogs and other social media platforms found within our website. Readers and pet related business owners can post product & service reviews, you can even post your favorite pet related venues in our Pet Planet Magazine Business Directory. We offer something for everyone, as The Pet Planet Magazine® features sponsored links for all your pet’s needs from nutrition to fashion and everything in between. Petplanetmagazine.com is an ongoing web based magazine welcoming all users to submit their opinions, comments, press releases, community events, videos and more. 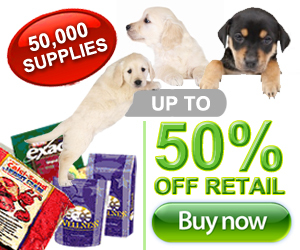 Petplanetmagazine.com is an information platform and does not advocate, represent or endorse the products and services found on the site. All information should be verified prior to purchase or involvement, as with any other products or services found on the internet. We’re glad you stopped by, please enjoy our site!